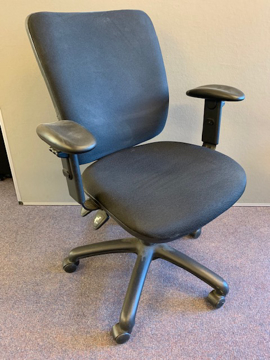 Buying second hand office chairs is a great way to have all the ergonomic benefits of expensive models without the price tag. 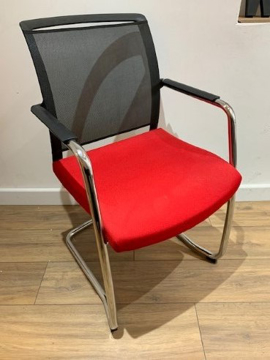 Office chairs contain advanced technology to create the perfect conditions for desk work and considering we spend on average up to six hours a day sitting at our desks, this is something to pay attention to. 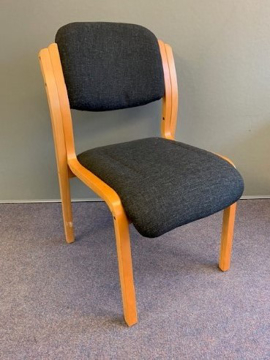 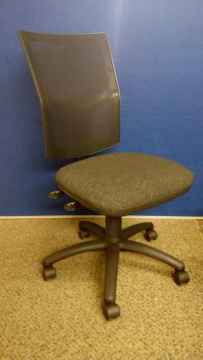 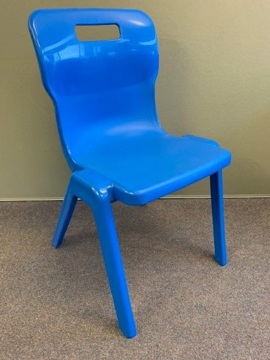 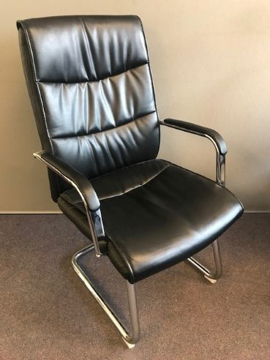 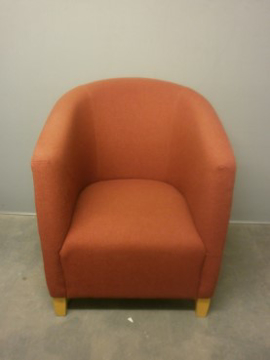 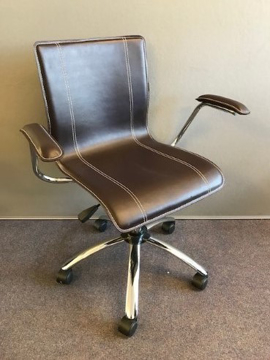 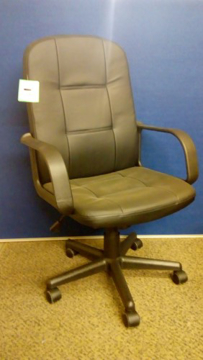 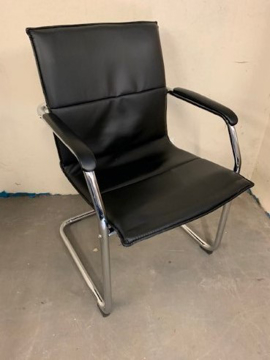 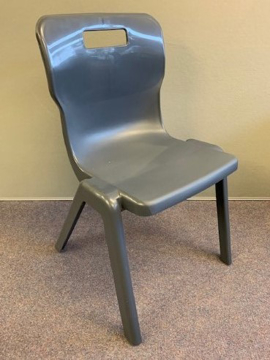 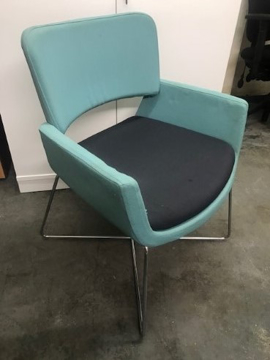 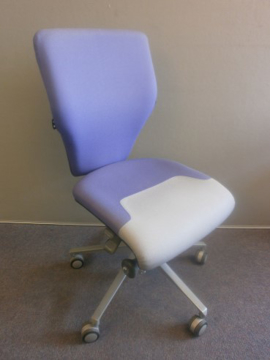 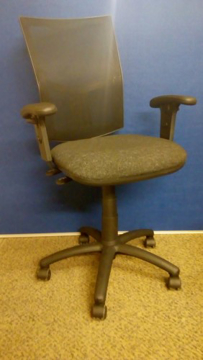 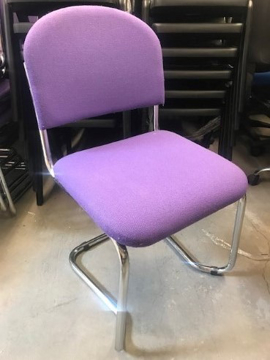 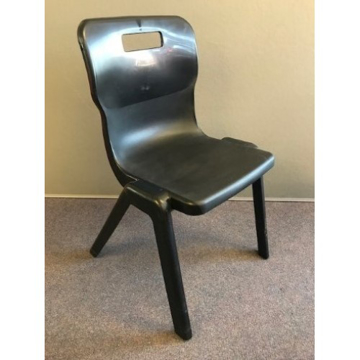 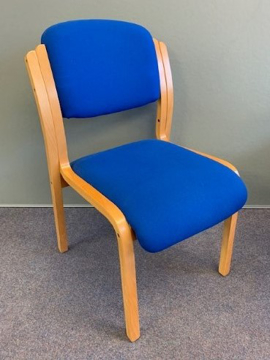 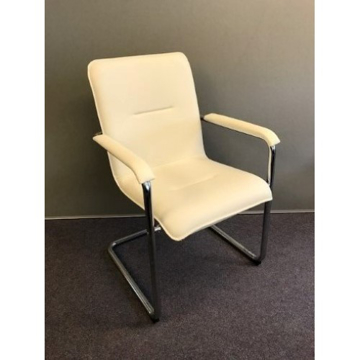 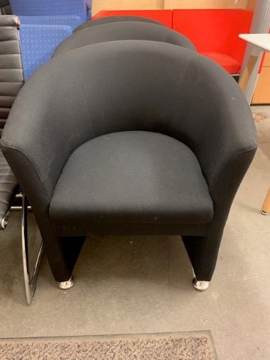 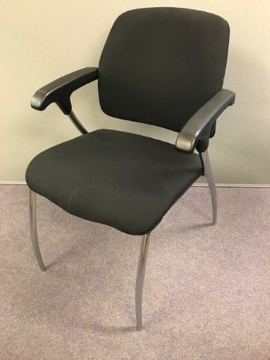 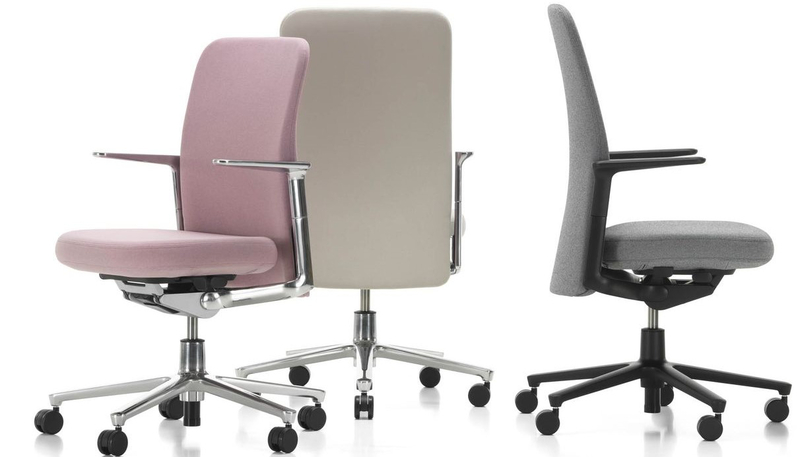 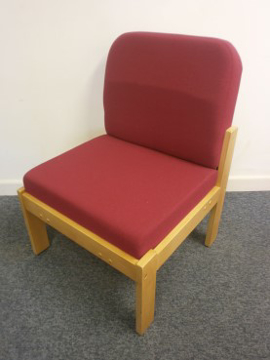 Our stock of used office chairs not only includes traditional desk chairs but also posture stools and seating for receptions and meeting rooms. 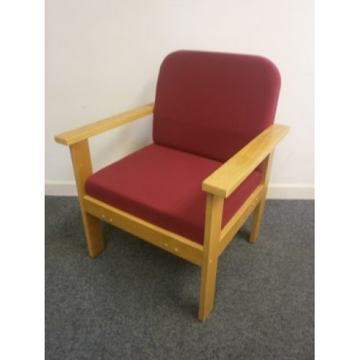 Have a browse through our online shop or give us a call to see what new stock we’re expecting.